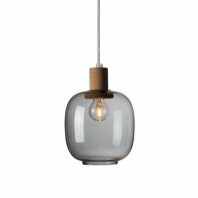 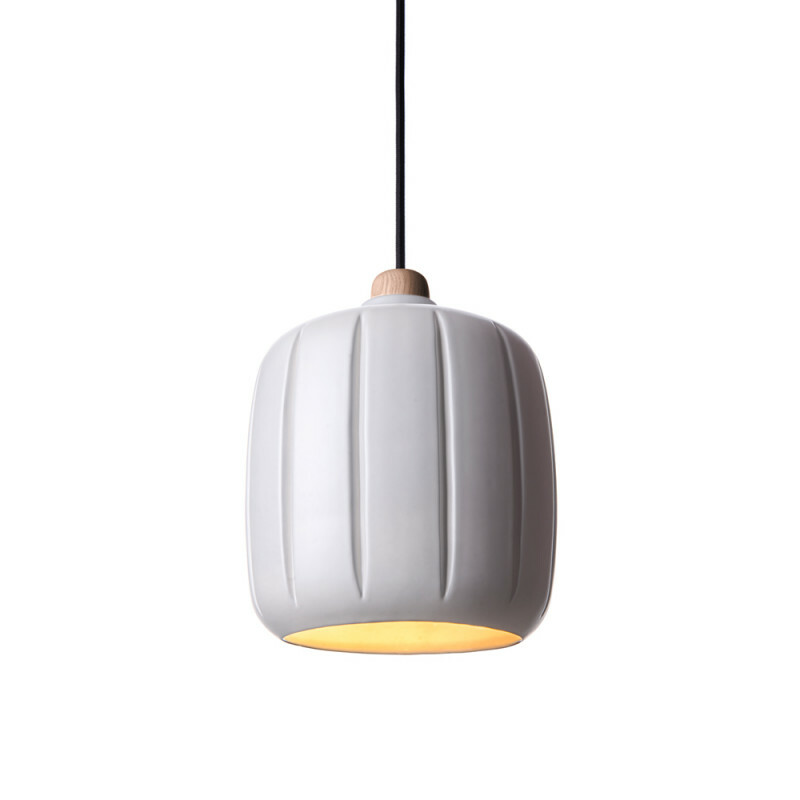 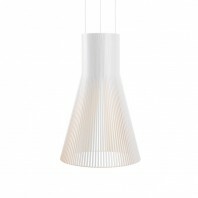 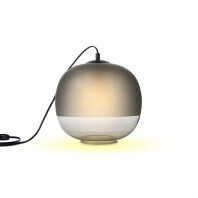 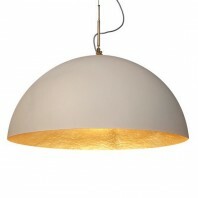 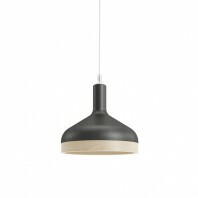 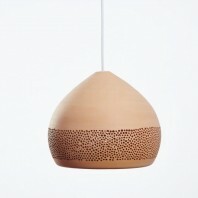 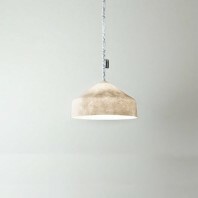 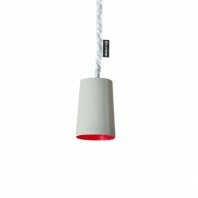 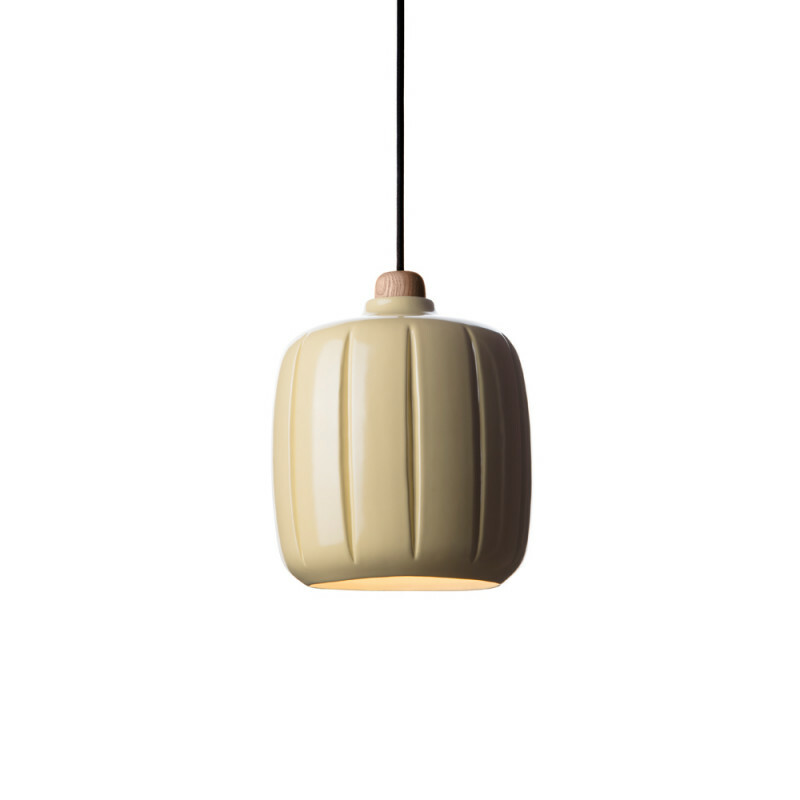 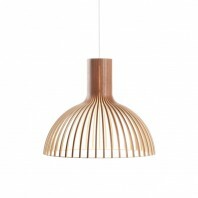 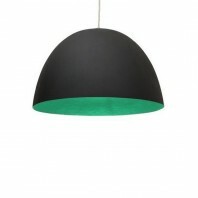 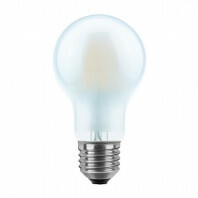 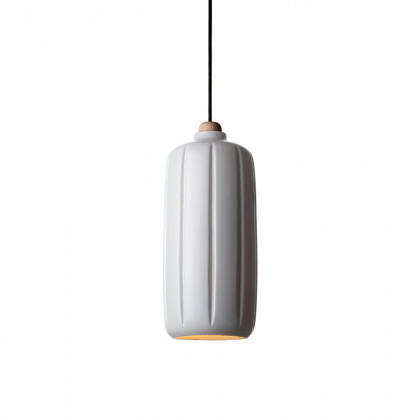 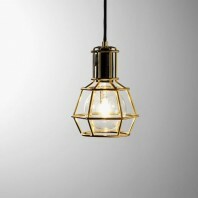 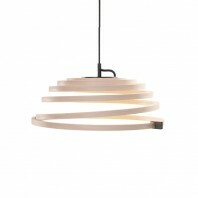 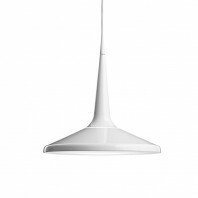 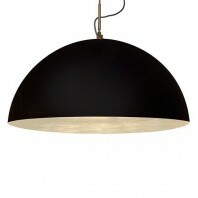 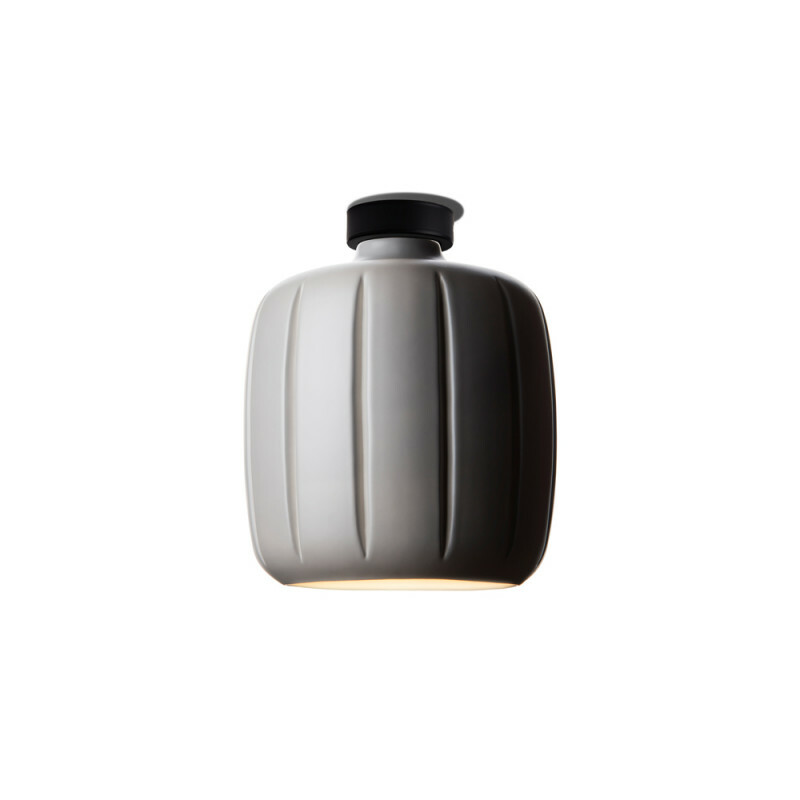 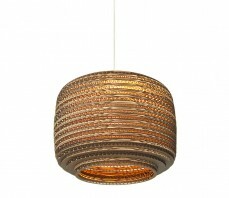 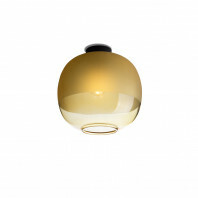 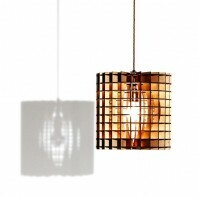 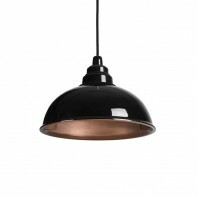 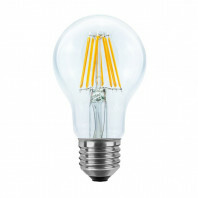 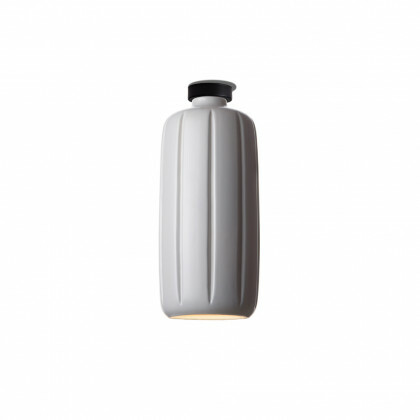 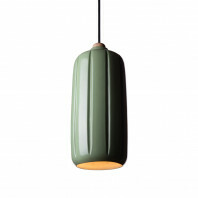 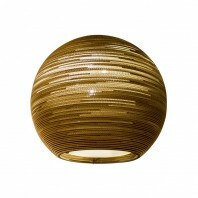 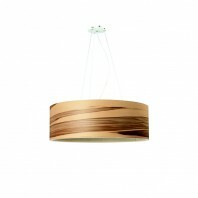 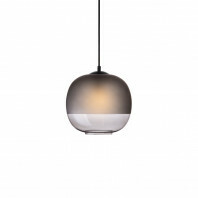 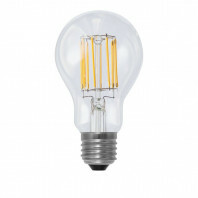 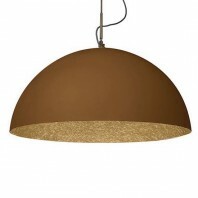 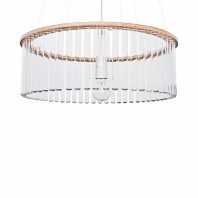 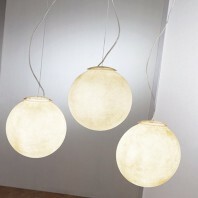 Cosse is a wonderful lighting perfect as pendant and ceiling. 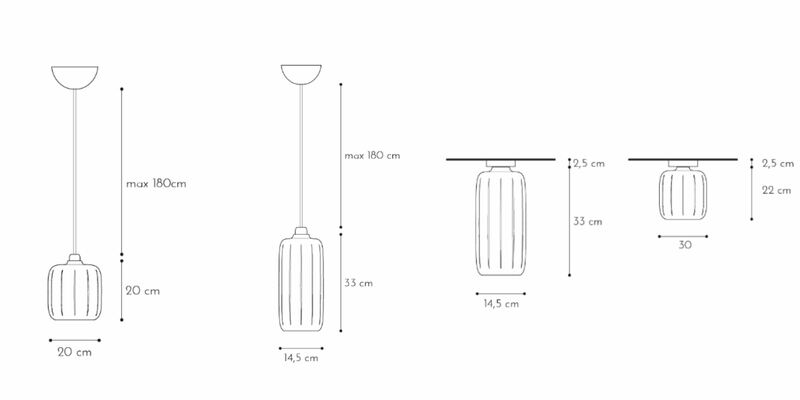 It has 5 versions and 2 different sizes. 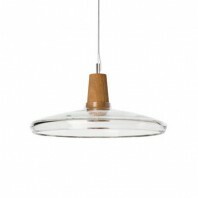 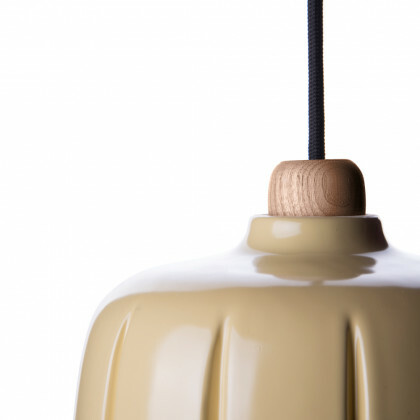 While its Friulan name reminds the pack basket used to carry the hay, Cosse is a pendant and ceiling lamp whose design emphasizes its contemporary style and finishes of the materials. The choice of matte glazed ceramic accents the bold and sharp incisions which remind an archetypal pack basket. 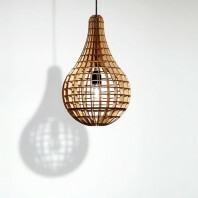 The wood element on top is the junction with the material used once for those baskets. 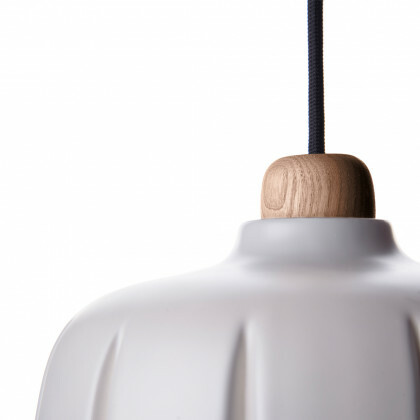 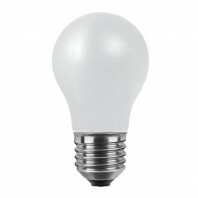 The light is captured by the surface and casted direct and sharp on the bottom plane. 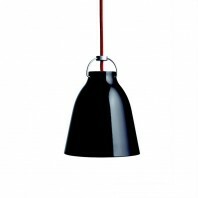 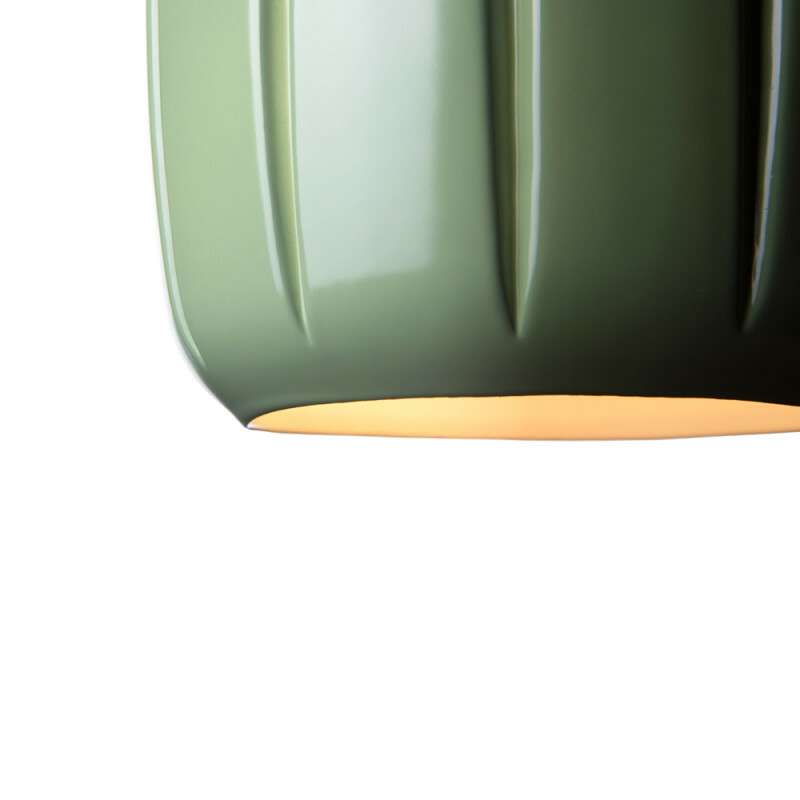 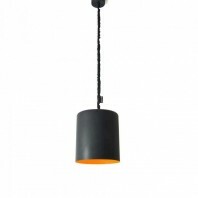 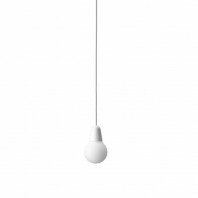 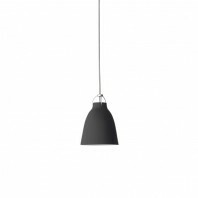 Cosse is available in 5 vibrant and modern colors with a black cable for the pendant version and a black matte fitting for the ceiling version. 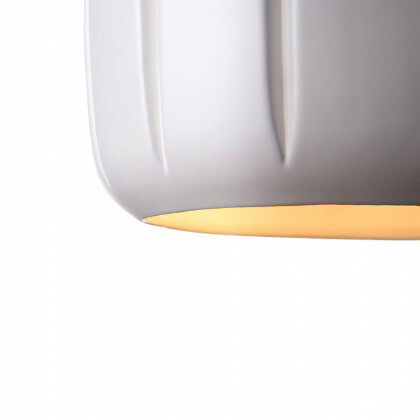 Enrico Zanolla studied architecture in one of the most important University in Europe (IUAV) in Venice and graduated in 2004. His works concerning architecture, contract, interior design, industrial design are strictly linked to the sensorial glorification and style. 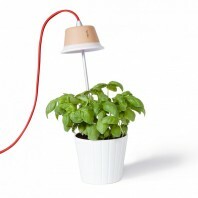 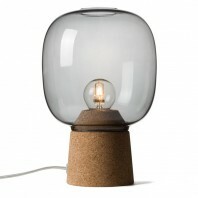 He shows his projects in the most important design exhibitions, cultivating originality in each project he adopts. 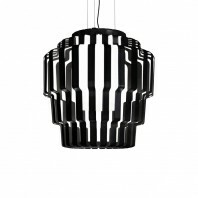 He developed a particulary attention to shapes, colours, textiles and trends of furniture, design and fashion.